Metro Manila, 2017 – L’Oréal, the world leader in beauty, has always been committed to leading and shaping the future of the industry. A great part of this vision is using the digital landscape to provide consumers new ways of experiencing beauty. Locally, L’Oréal Philippines is also in the forefront of the beauty industry through its strong presence in e-commerce. With L’Oreal’s beauty expertise and Lazada’s effortless shopping platform, these two leaders work together to create a convenient shopping experience for consumers. 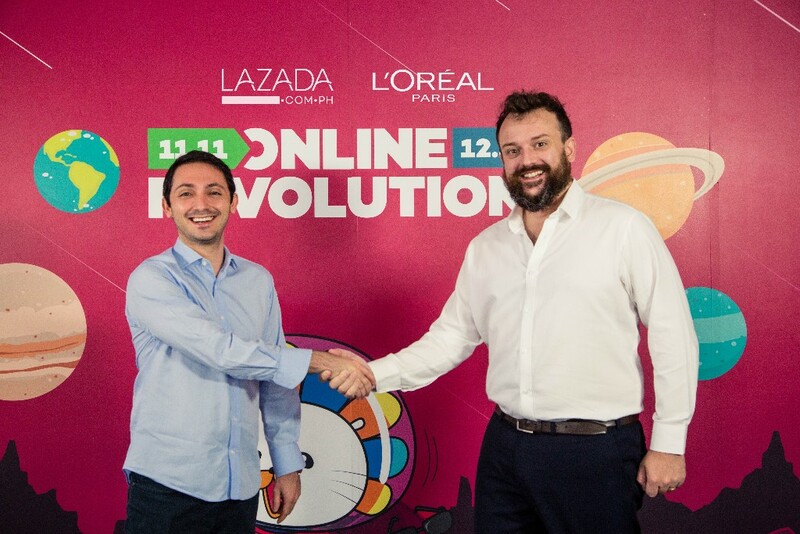 The recently concluded Lazada 11.11 Online Revolution last November 9 to 11 saw L’Oréal Philippines emerging as the no. 1 makeup brand in terms of sales and traffic – with its bestselling products being the Maybelline Powder Matte Lipsticks and Fit Me Foundationas well as the L’Oréal Paris Infallible Pro-Matte Foundation. These two entities has since solidified its partnership with the objective to help every Filipino realize their beauty aspirations. With this, a line-up of future activities can be expected from these two leaders spearheaded by the upcoming 12.12 Online Revolution. This marks L’Oréal Philippines’ first-ever Beauty Revolution in partnership with Lazada Philippines which will include beauty deals up to 50% off, exclusive product offers, and gift sets/bundles perfect for the holidays. 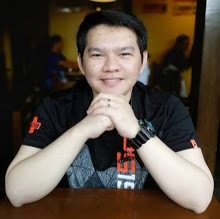 “We are committed to leading the online beauty market in the Philippines through this strong partnership with Lazada. Our mission of providing beauty for all is evident in our ambition to help Filipinos realize their beauty aspirations,” shares Thibault de Saint Victor, L’Oréal Philippines Managing Director. The next Online Revolution is set to start on December 7. L’Oréal has devoted itself to beauty for over 100 years. With its unique international portfolio of 34 diverse and complementary brands, the Group generated sales amounting to 25.8 billion euros in 2016 and employs 89,300 people worldwide. As the world’s leading beauty company, L’Oréal is present across all distribution networks: mass market, department stores, pharmacies and drugstores, hair salons, travel retail, branded retail and e-commerce. Research and innovation are at the core of L’Oréal’s strategy, working to meet beauty aspirations all over the world. L’Oréal’s sustainability commitment for 2020 “Sharing Beauty With All” sets out ambitious sustainable development objectives across the Group’s value chain.